More bad news about the global economy: Growth slowed last quarter in China to its lowest level since early 2009. China's economy grew 7.4% in the third quarter compared to the previous year, the National Bureau of Statistics said Wednesday, marking a deceleration from an 7.6% growth rate in the prior quarter. The 7.4% GDP increase was in line with analyst expectations. The recent slowdown can be blamed on a variety of factors. China's government was aiming for a slight deceleration, as it tried to tame its real estate boom and rapid inflation. But the economy has slowed more dramatically than expected. Europe's debt crisis and lackluster growth in the United States have sapped demand for China's exports, leading to a decline in manufacturing growth in China. The country's equity markets have also been hit, and the Shanghai composite is on track for its third straight annual decline. Chinese Premier Wen Jiabao said earlier this week that China's economic growth is stabilizing, despite disappointing corporate profits. 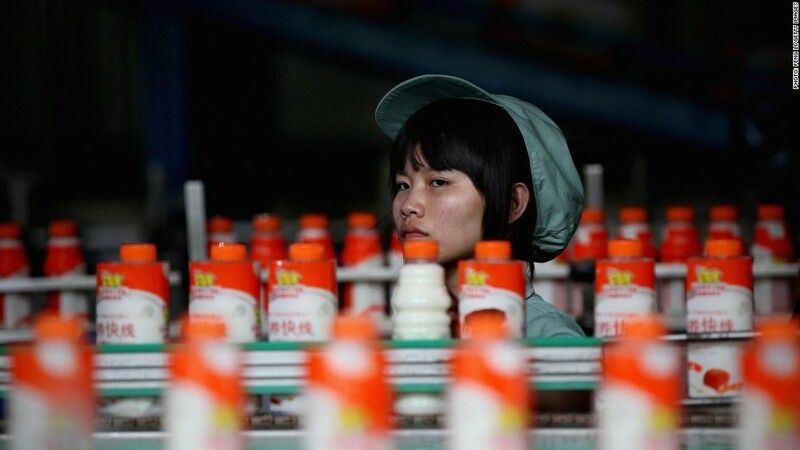 According to the state's official Xinhua News Agency, Wen said that China faced considerable difficulty in the last quarter, but he also expressed confidence that the government will achieve its full-year economic and social goals. There are other signs of stabilization. 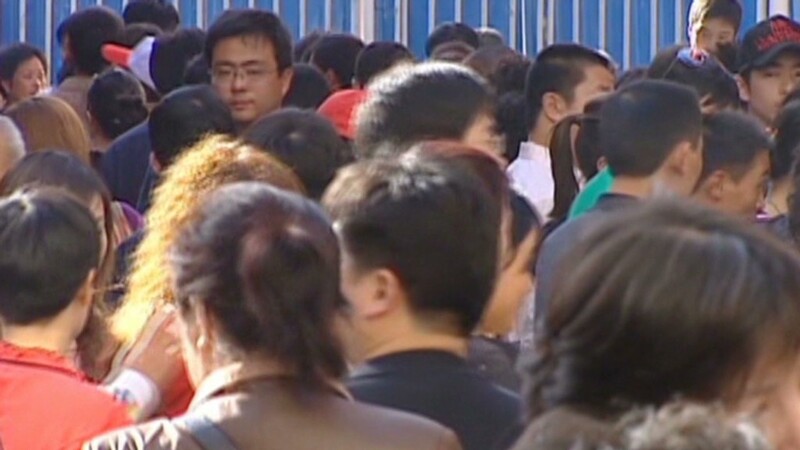 China's labor markets remain robust, and exports for September exceeded forecasts. "Slower growth does not appear to be generating significant job losses," Mark Williams, chief Asia economist at Capital Economics, said in a research note. "Fears that sub-8% growth might trigger social unrest have not materialized." But policymakers have other concerns as well. China's once-in-a-decade leadership transition is scheduled to start Nov. 8. The timing of the event, which will reshape the ranks of China's Communist Party, could put any policy changes on hold. The government has already made relatively modest efforts to encourage growth this year. The People's Bank of China twice lowered interest rates, and the central bank has also cut the amount of money banks are required to hold in reserves. Policymakers confirmed more action last month, finalizing the details on a $157.7 billion investment in 55 new infrastructure products. "As long as the labor market remains healthy, policymakers will see little need to stimulate a strong turnaround in investment," Williams wrote.